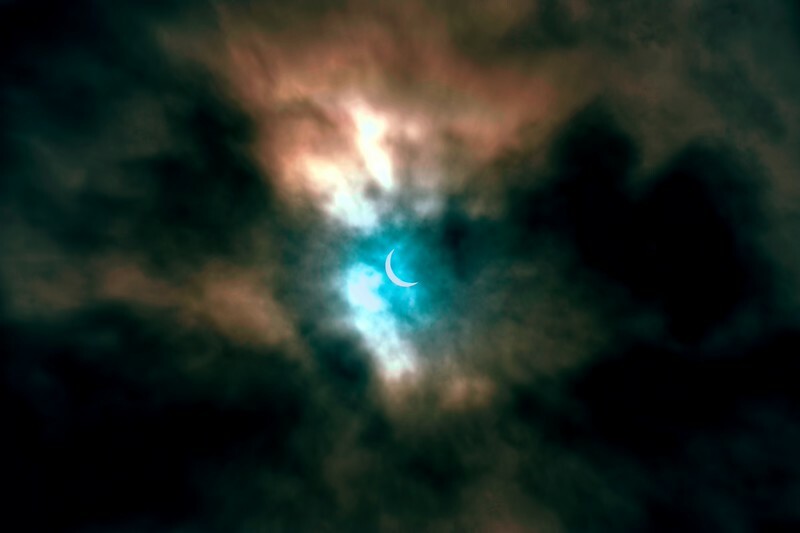 The Solar eclipse of Friday, 20th March 2015, as seen from Newtownards. Marvelous. I was hoping someone would post a shot of the eclipse.